1882C W El Norte Pkwy. Every beautiful celebration deserves a cake that captures a visual essence, and tastes to remember. 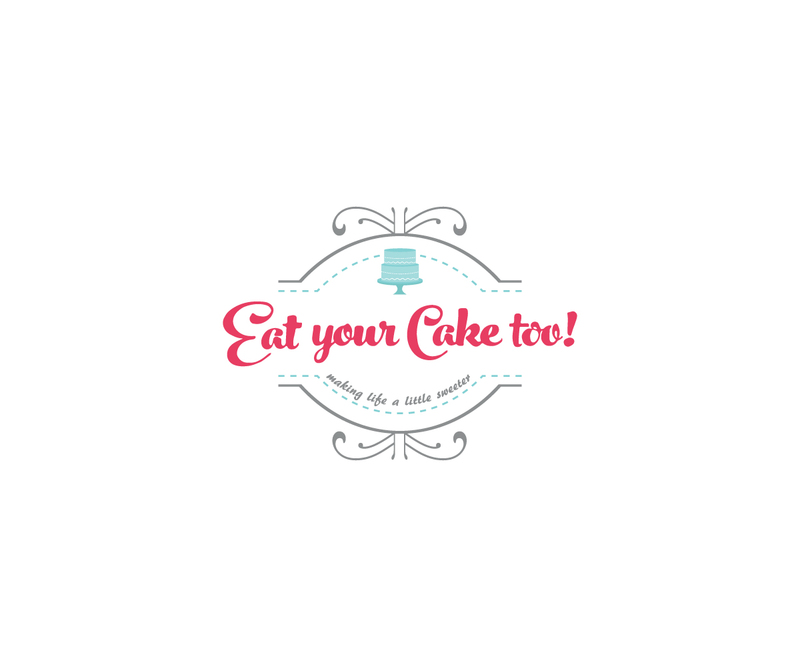 At Eat your Cake too, we take pride in artistically designing and carefully crafting our cakes to your desires!